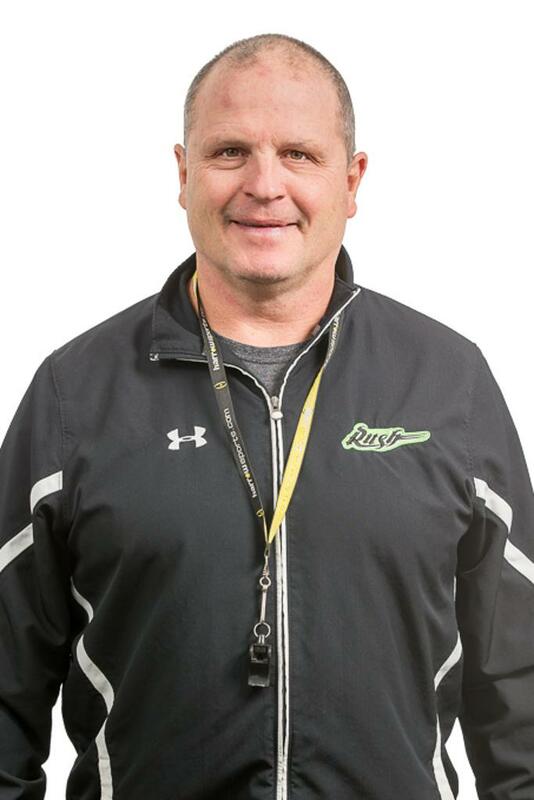 PHILADELPHIA – The National Lacrosse League has released its “Les Bartley” Head Coach of the Year award winner, Derek Keenan of the Saskatchewan Rush. After a league best regular season record of 14-4, Derek led his team to a 3rd NLL Finals victory in the last 4 seasons. 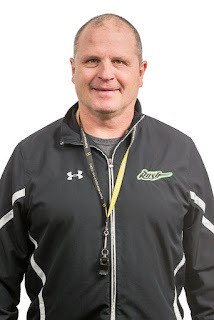 Additionally, Keenan set a record 13th NLL Finals appearance and 9th NLL Finals victory as either a player, coach or general manager. This is Derek’s fourth time winning this award. The full announcement and acceptance speech can be found on NLLTV.com.